Understanding Surveillance is our main priority. Surveillance is the monitoring of behaviour and close observation of a person or group of people of concern or under suspicion. There are two main types of surveillance – static surveillance and mobile surveillance. 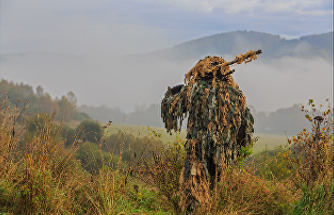 Static surveillance is observing activities from a non-mobile location, such as a house, flat or building, an outdoor area or the back of a vehicle. 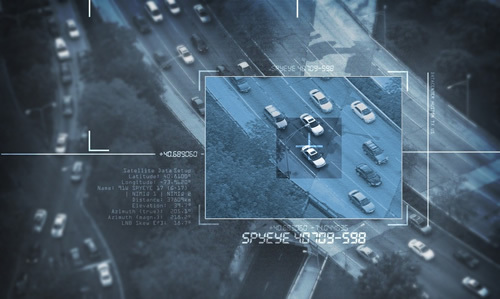 Mobile surveillance is essentially shadowing the suspect to obtain information, this type of surveillance may be done in a variety of ways including tracking on foot and following in a vehicle. Surveillance, both static and mobile, can benefit the client because it is one of the most efficient ways to prove any wrong doing in a private investigation. The activities of virtually anyone can be documented and recorded almost anywhere according to the client’s situation. 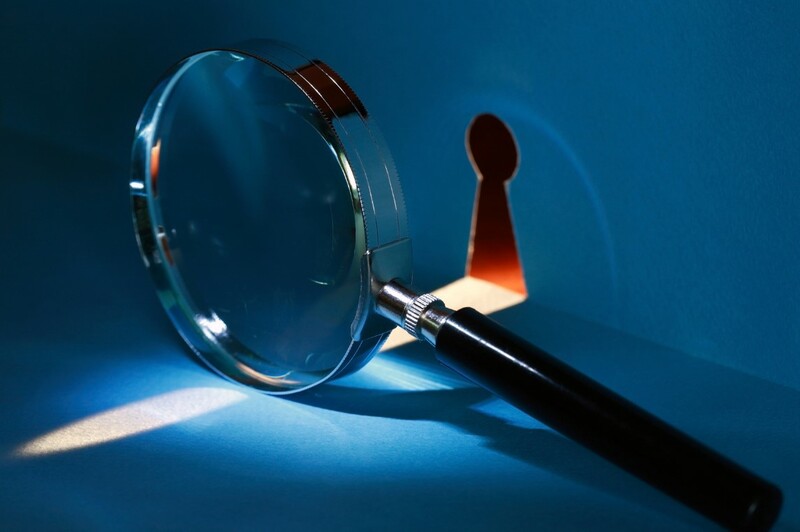 Surveillance can help the client make decisions more effectively as to the direction of the investigation or can confirm the suspicions regarding the subject in question. 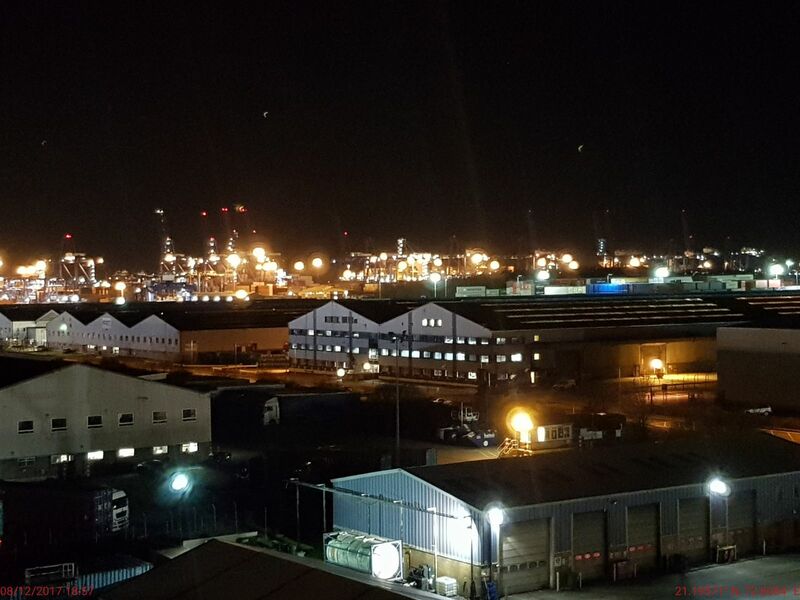 Surveillance, as used by Private Surveillance UK, is often at times the most revealing method of determining the truth in domestic, corporate, insurance, industrial and criminal matters. 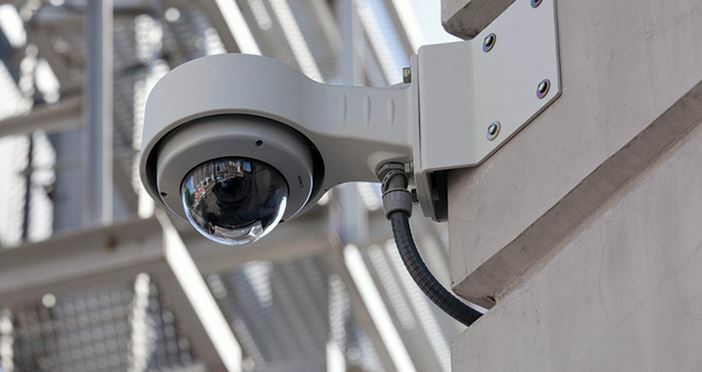 Some methods used by Private Surveillance UK are electronic surveillance, including video cameras, both hidden and visible, physical surveillance: keeping detailed notes, photos, video footage, and general observations made by our investigators, and tracking vehicles, and monitoring the person in question. All evidence compiled by our investigators is court admissible. The results that the client can expect from Private Surveillance UK are comprehensive and to the point, we don’t bombard you with pages of meaningless information, we provide video and/or photographs with time and date stamped regarding the person or group of people in question backed up with a report of events. SD card evidence produced by Private Surveillance UK of infidelity, abuse, fraud, theft, neglect or any other culpable activity is the best way to prove a case. Whether the subject is innocent or guilty, the client will be able to have peace of mind in knowing the truth and being presented with the facts.